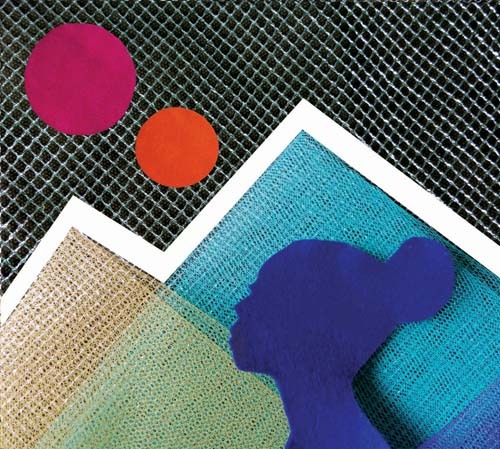 Off Chance, the theatre company comprised of Rosie Okae and Ffinon Aynsley, is showcasing their work ‘Tick this Box’ at Lion House in Holborn (London) this Friday and next Monday. “Who are you? Who do you want to be? Can you change who you are? 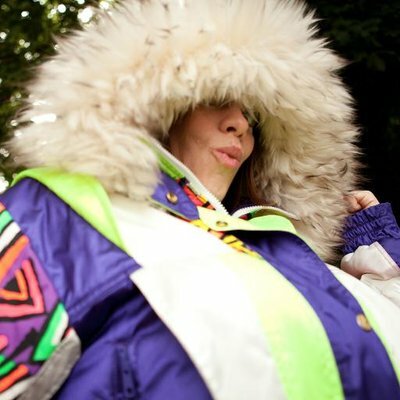 Created by Off Chance using the Welsh folk song Hen Ferchetan as its inspiration, soundscape and framework, Tick this Box is an interactive theatre installation that explores the ways in which our identity is formed by our own perception of ourselves and by how other people see us. Off Chance formed to create work that exists at the intersection between music and theatre, where each form feeds and underpins the other.​ Music is integral to our creative process, as a stimulus and an end in itself. We combine songs, found sounds and music made with everyday objects to create original soundtracks for each production. Viva Sherry’s record “Obento Music” has sold out in Japan. 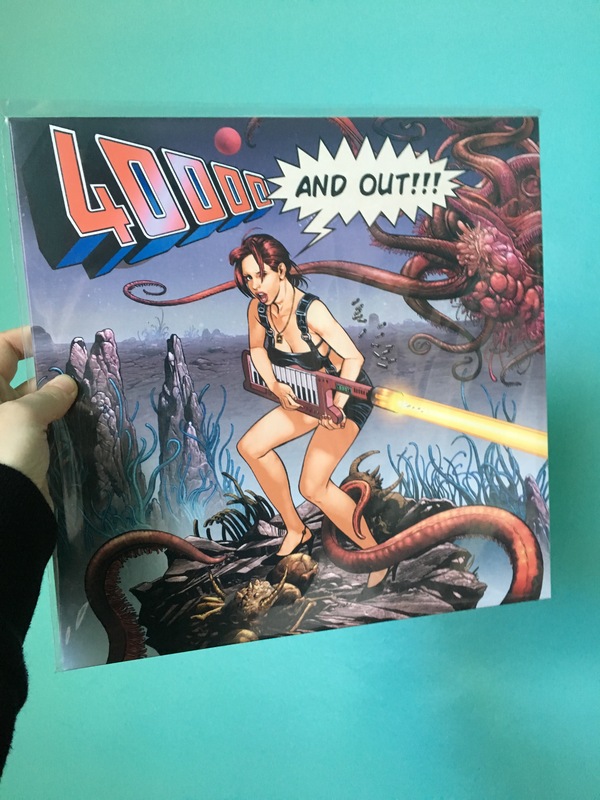 We only have one box left at the mottoHQ, too, so grab a copy at your bandcamp shop (or actual shops such as Sister Midnight in Deptford) before they are all gone. There is a possibility that the band might come over this spring/summer to present their new material live in the UK. Stay tuned! In the meantime, we have added a DJ mix section on the website where you can download or listen to mixes made by mottomotto DJs and artists. Some of these mixes are website exclusives, while others were made for radio shows or live events. We are also adding new experimental tracks to the ‘Laboratory’ section soon. 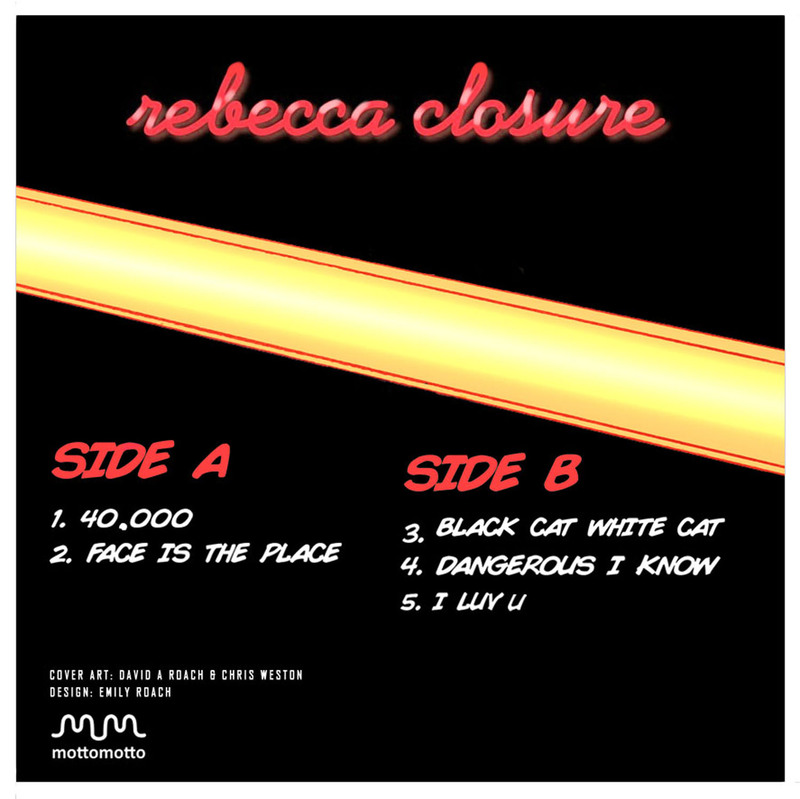 New releases: Rebecca Closure’s techno-pop album “40,000” is now out (also available at the shop!). 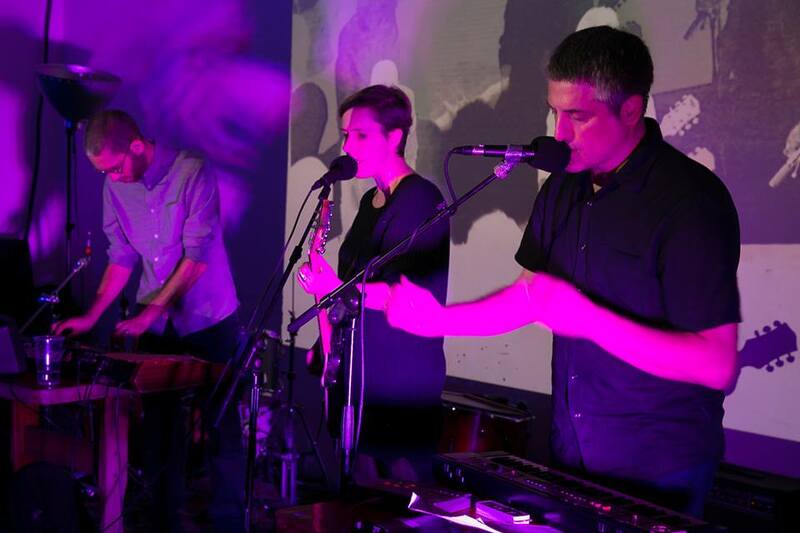 Many thanks for the support of this album so far from Radio Rectangle, Resonance FM and WFMU. now have just completed recording a new album, which will be out next spring. We are also in negotiations about three other releases for 2019/20, so stay tuned for those, too! 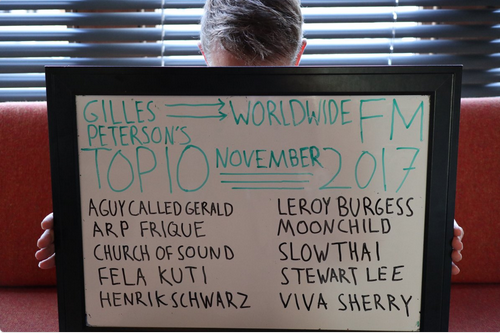 Viva Sherry are in Gilles Peterson’s Worldwide FM Top 10! And with some nice company.. You can read a little write up about it here. 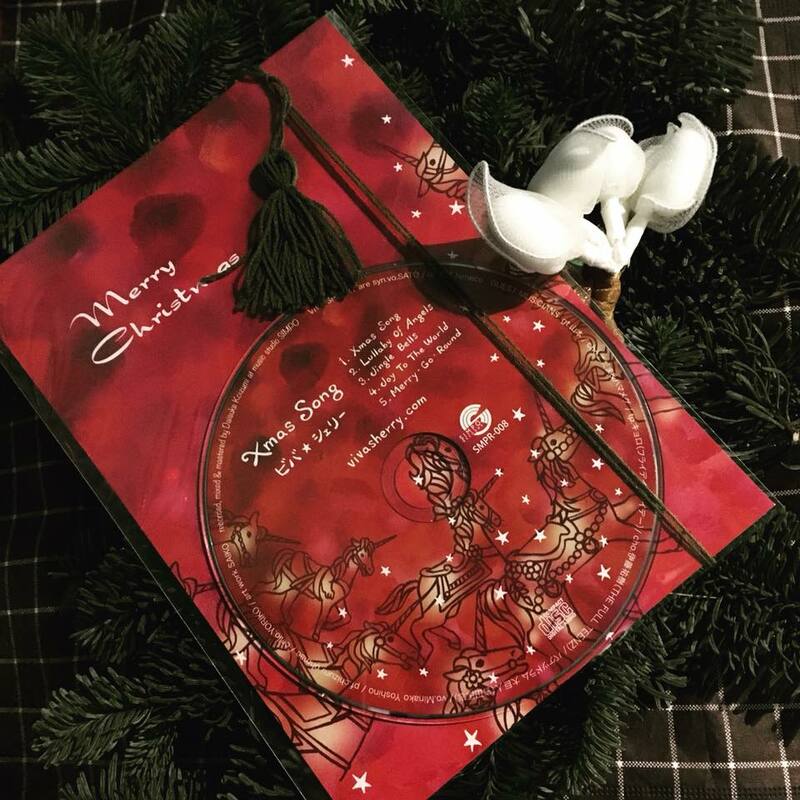 The band are currently working on new material and also on their side projects, such as a Christmas Eve performance with the supergroup orchestra A Hundred Birds. 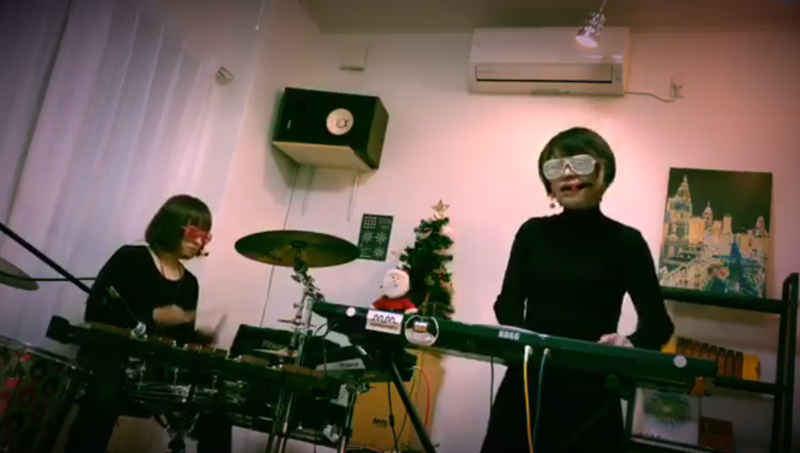 As a special seasonal treat, here is a video of Viva Sherry doing a Cibo Matto cover! We have started to put together the release schedule for 2018. 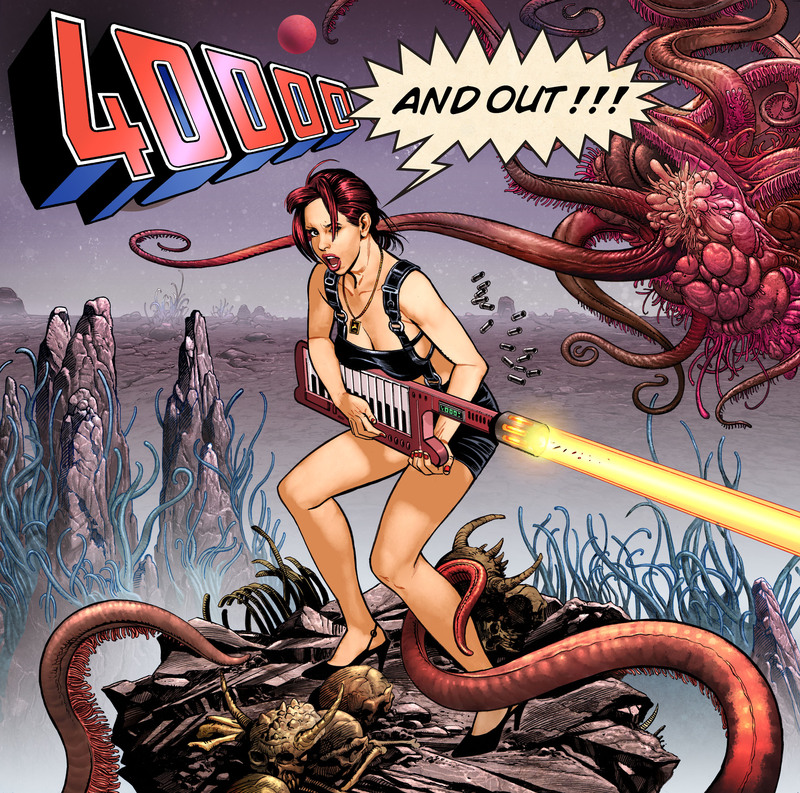 On the dance front, this includes Rebecca Closure’s “40,000” vinyl EP with cover artwork by comic book artist David Roach. We can’t wait to show you the preview! The EP will enter the pressing plant in January, so expect a massive spring fever fuelled dance party for the launch! 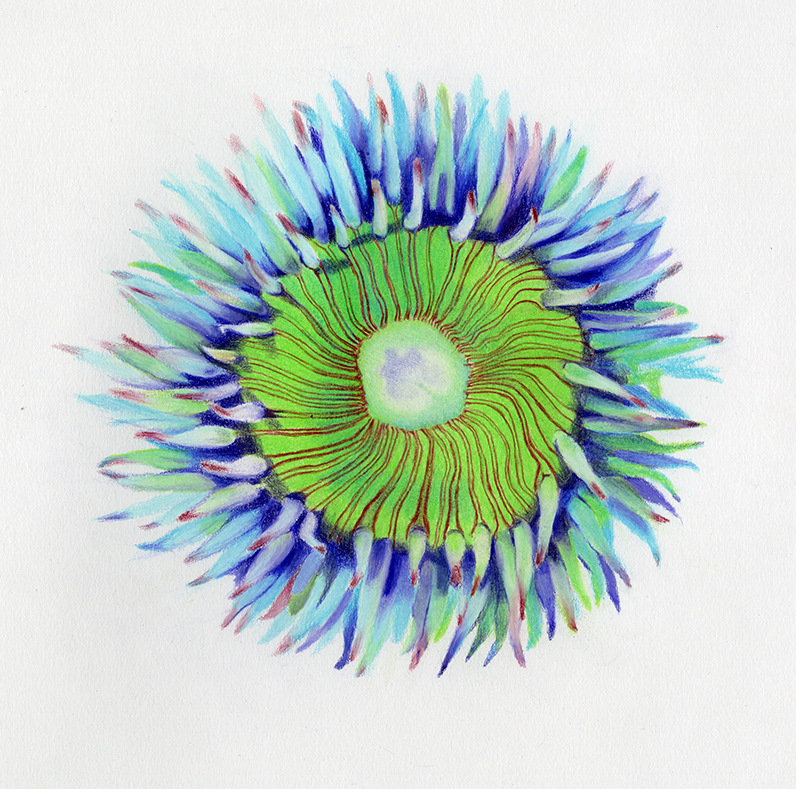 Next up is now’s ‘Gold Star Lavender Marriage’, on the experimental pop side. The release coincides with the 20th anniversary of the group, so watch out for related events with special guests and for special releases from the group’s bottomless vault of sounds. We are also going to have more mottomotto tote bags printed, as we have run out! If you already own a bag, keep a good eye on it, because they are popular!